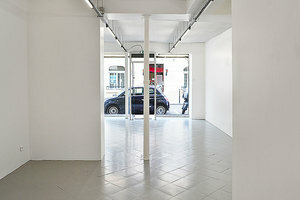 This white box art gallery is located in the Haut-Marais and is perfect for your next Art Opening or Pop-Up Shop. With floor-to-ceiling glass frontage that opens directly to the street, this space is filled with natural light and is inviting to passersby. 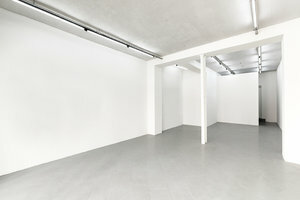 The interiors here are comprised of white walls, a ceiling pillar, and open fluorescent track lighting that is great for displaying art or products. 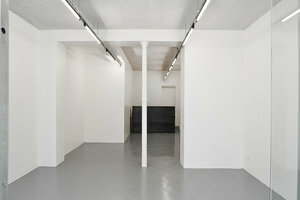 With basic amenities including internet, lighting and office equipment this space can accommodate a variety of pop-ups. 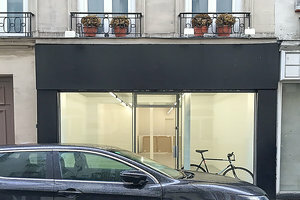 Located advantageously near République and the Metiers Art Museum, this space is in a prime area and perfect for brands and artists to connect with customers in an intimate setting.